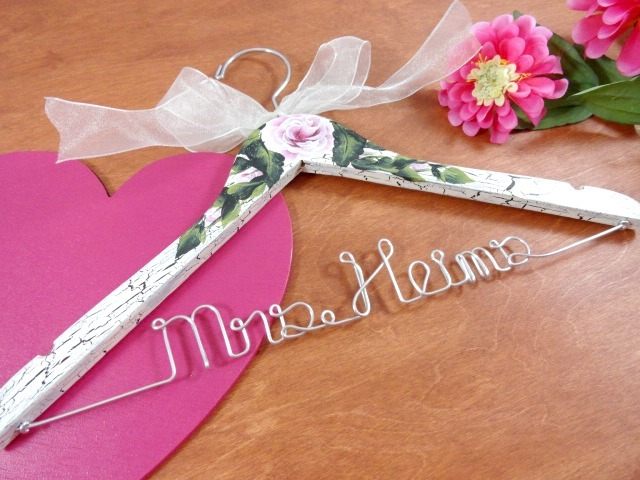 I decided tonight to run another sale....My bridal hangers will be on sale as of 11:00 p.m. tonight. They will continue to be on sale until 10/1/2012, at 12:00 a.m. 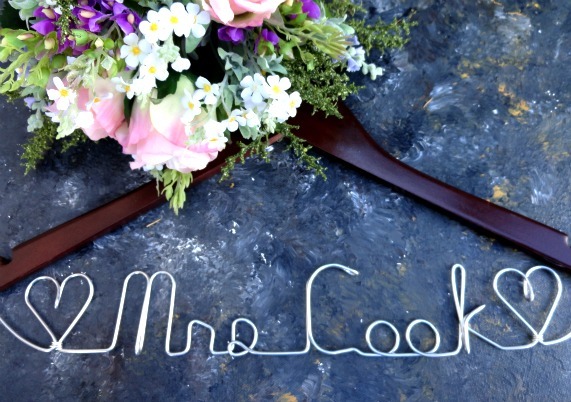 This is a wonderful time to get ready for your upcoming wedding. 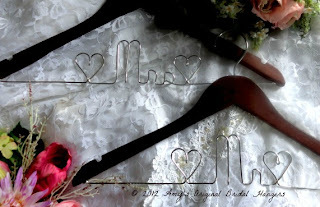 Brides just love these hangers. 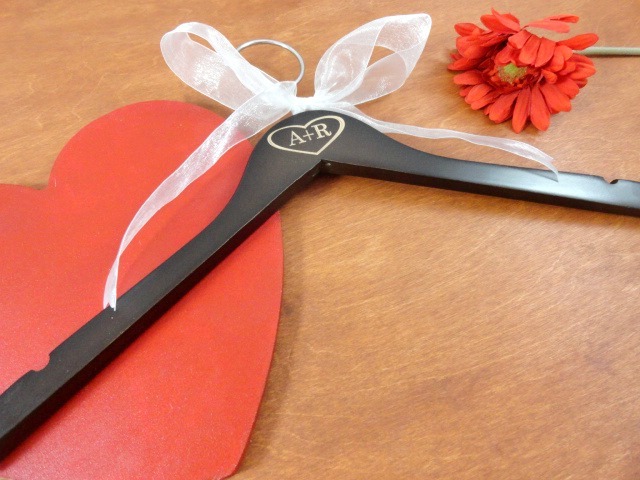 I never dreamed when we came up with this idea, that it would take off.... I am glad it did as I have tried many things in the past. 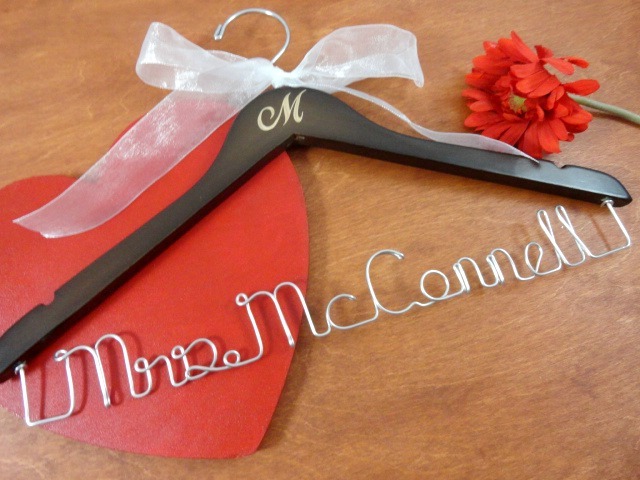 My hangers come in a variety if styles and designs. They can be plain, have names and dates painted on them, or a special design. The choice is all yours!